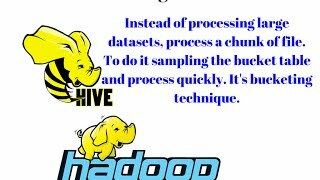 Apache Hive helps with querying and managing large datasets real fast. 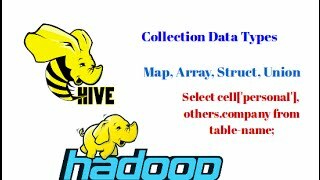 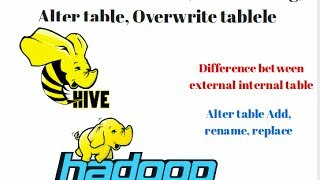 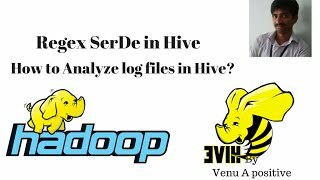 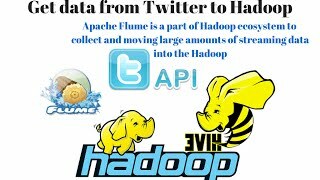 It is an ETL tool for Hadoop ecosystem. 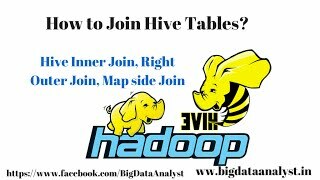 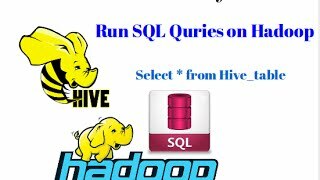 In this tutorial, you will learn important topics of Hive like HQL queries, data extractions, partitions, buckets and so on.